We’re currently looking for Software Test Engineer for one of our trusted partners – global firm specializing in agricultural products and environmental protection agents. For over a century, the organisation has worked to feed the world, and its mission is to do so in a responsible and sustainable way. A newly established global unit called Digital Farming has been created to use digital solutions to help the company to achieve this goal, by building tools to help farmers use products more efficiently and by creating business models that make the products more accessible. The Digital Factory is vital to this unit, as the Company have the mandate to design and build the products to enable this digital future. The success of Digital Farming and its solutions is a key priority in the Company and plans to significantly grow its capabilities in digital product development. Nutrient Management Planner (NMP) forms a key part of the Crop Nutrition Management System offered by the Company. NMP enables farmers to customize online a complete fertilizer plan according latest state of agronomic research driving the nutrient management choices to increase crop yields and preserve the environment. 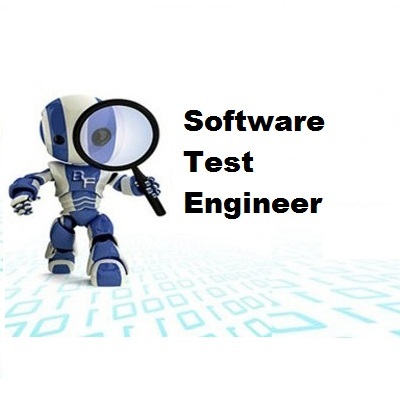 In this context we are looking for Software Test Engineer to collaborate with Digital Lab in Varna to develop this solution in a global scale. Position is located in Varna, Bulgaria. You are responsible for the continuous improvement of delivering quality products. Principles: agile, customer-centric, lean, service-oriented architecture, self-organisation, transparency. Working knowledge of test management software and SQL. As a global organization, the Company actively strive to reflect the diversity in society. We therefore encourage all qualified applicants from all background to apply, and are committed to creating a work environment that fits gender equality and allows combining career progress with the needs of a family or other personal circumstances. We will contact the approved candidates for an interview. All data will be used solely for the purposes of this selection. The confidentiality of the information provided is guaranteed in accordance with the General Data Protection Regulation 2016/679. HR Services has License № 2355/ 19.09.2017 for providing human resources service.